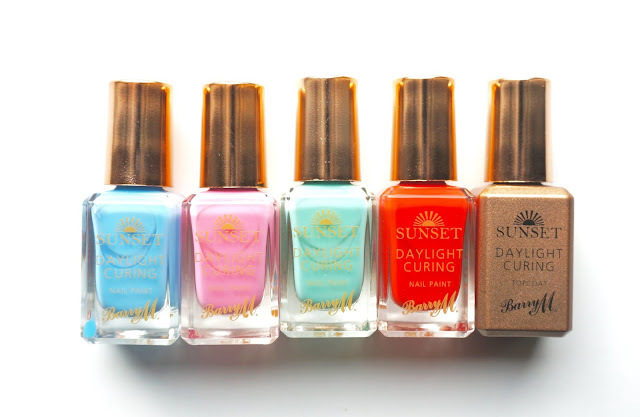 There will be four new sunset nail paint colours launching just in time for summer in the SS16 collection. They are vibrant bold shades that will perfectly compliment those colourful outfits in the summer. You can count them as an additional accessory to complete those summer looks. I know I will be doing just that and sharing the results of my applications in a blog post for you guys. 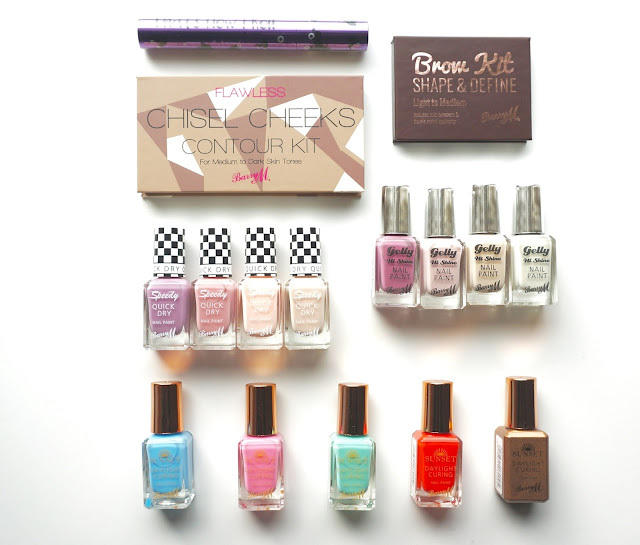 This selection of sunset nail paints will be launching 10th February in Superdrug and 17th February in Boots. There will be for four new belly nail paints as part of the SS16 launch. 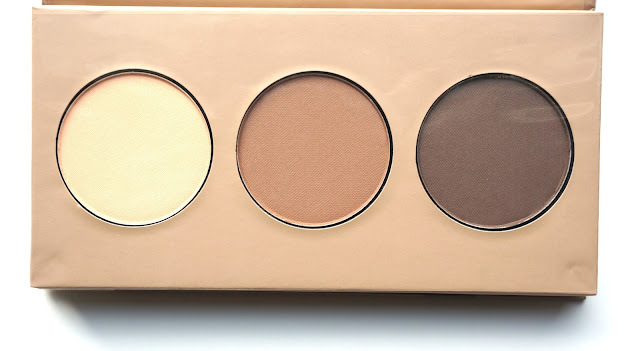 They are delicate and very feminine shades which will be ideal for the spring season. I have so far tried Pink Lemonade (second from left) as this week's nail paint of the week. I can certify that the telly polishes are long lasting as it has been a week since I had my manicure and there is not a nail chip in sight. I am rather quite impressed with the outcome. This selection of gelly nail paints is currently out in stores in Boots and will be in Superdrug 10th February. 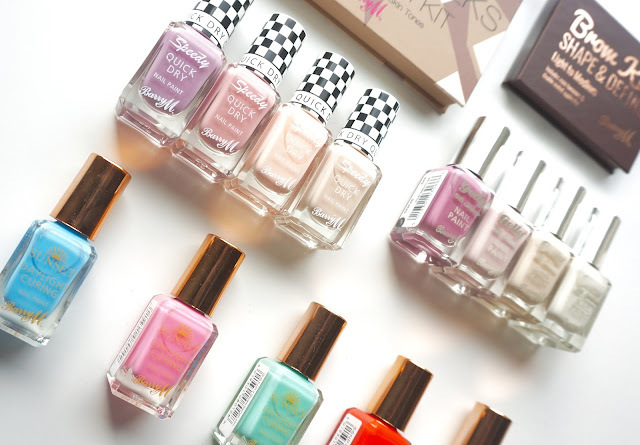 The speedy nail paints are designed for girls on the go and true to its name it dries up at a speedy rate in comparison to the other nail paints from the various nail paint collections. There will be four new pastel shades launching to join the ever growing family of speedy nail paints in the SS16 collection. These new shades are now available in Superdrug and will be out in Boots from 17th February. 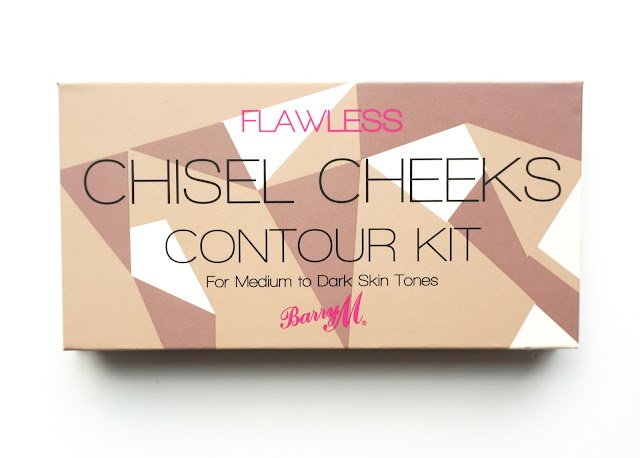 The chisel cheeks contour kit aims to enhance and define your features following the step by step guided included in the kit. 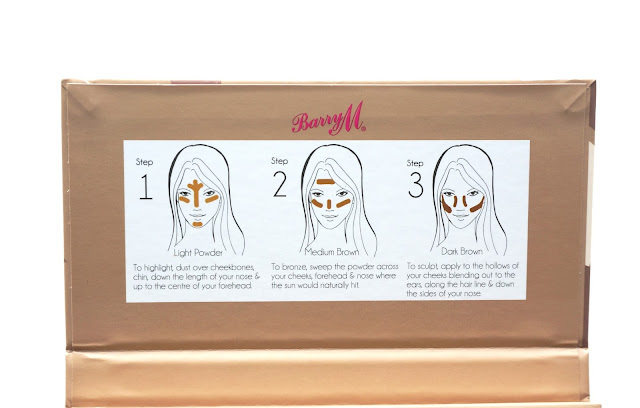 Barry M do already have a contour kit for light to medium skin tones and as a dark skinned girl I am pretty please that they have decided to launch a contour kit for medium to dark skin tones. I am extremely excited to try this kit out and again, I will be sharing the end results with you guys in a blog post and possibly on my youtube channel as well so stay stunned. The contour kit in medium to dark will be launching 10th February in Superdrug and 17th February in Boots. 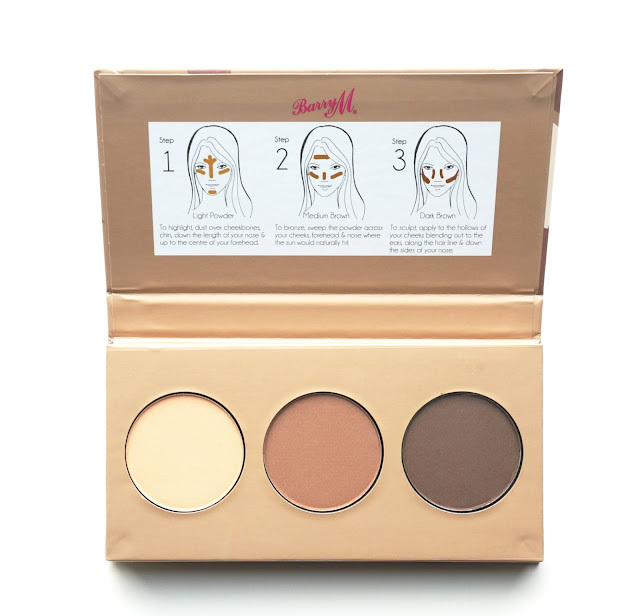 The Barry M brow kit is a three step kit to shape, define and highlight your brows. 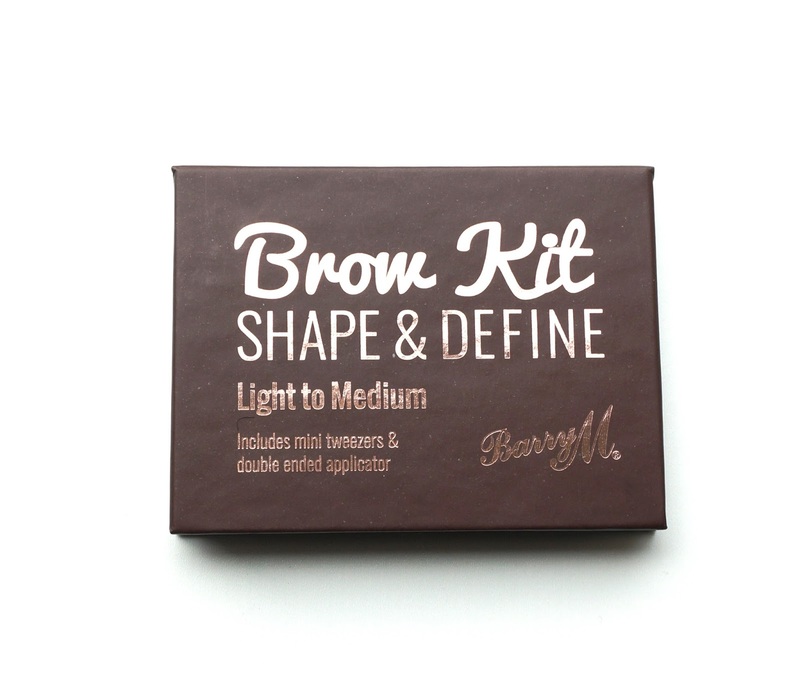 There is a Barry M brow kit already out in stores in medium to black but for SS16 Barry M are launching the brow kit in light to medium. The brow kit in medium to light will be launching 10th February in Superdrug and 17th February in Boots. This new release for the SS16 collection is an eyelash curler and mascara in one. Which means there is no need for a curler. 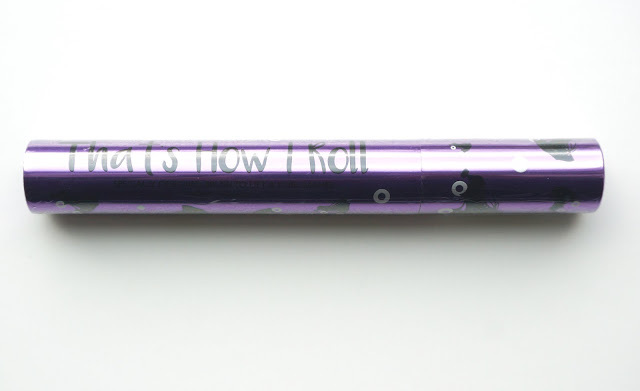 This new mascara will be launching 10th February in Superdrug and 17th February in Boots.